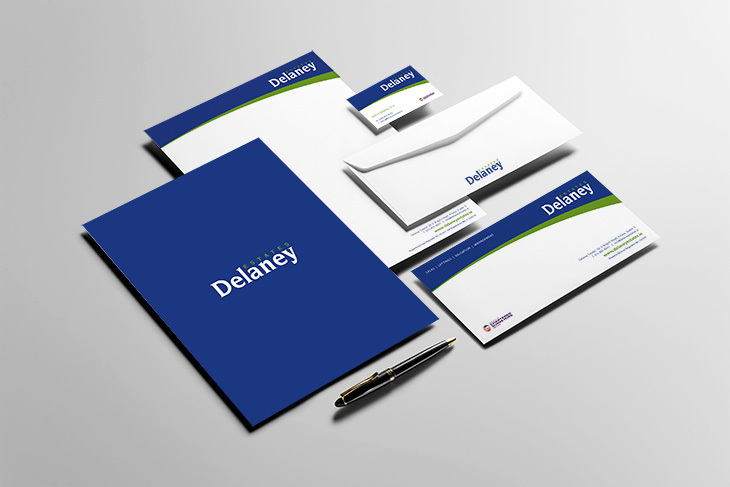 Resonate designed the logo and branding for Dublin based Delaney Estates. 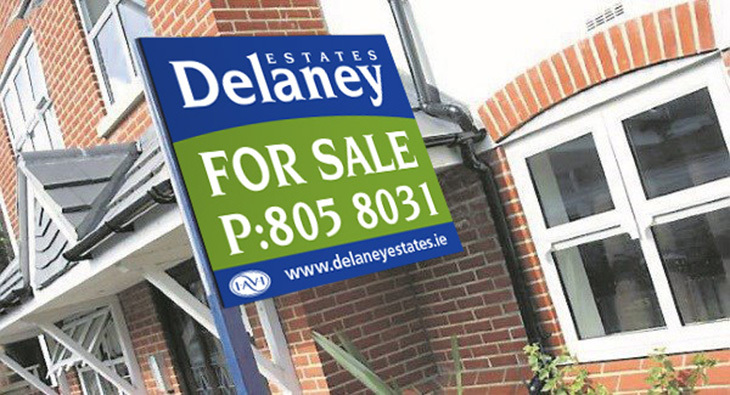 A bold green and navy colour palette was chosen to stand out from competitor colours on signage. Resonate designed stationery, brochure templates, signage & shop front.